The battle for millennial users rages on between Instagram and Snapchat. Instagram has introduced geostickers, a feature that replicates the geofilters function of Snapchat. This update came just days after Snapchat made its stock market debut—a move that some believe to be the biggest tech IPO since Facebook in 2012. Currently, geostickers are limited to just a few cities for now. This feature represents an opportunity for Instagram to provide advertisers with yet another low-cost option. 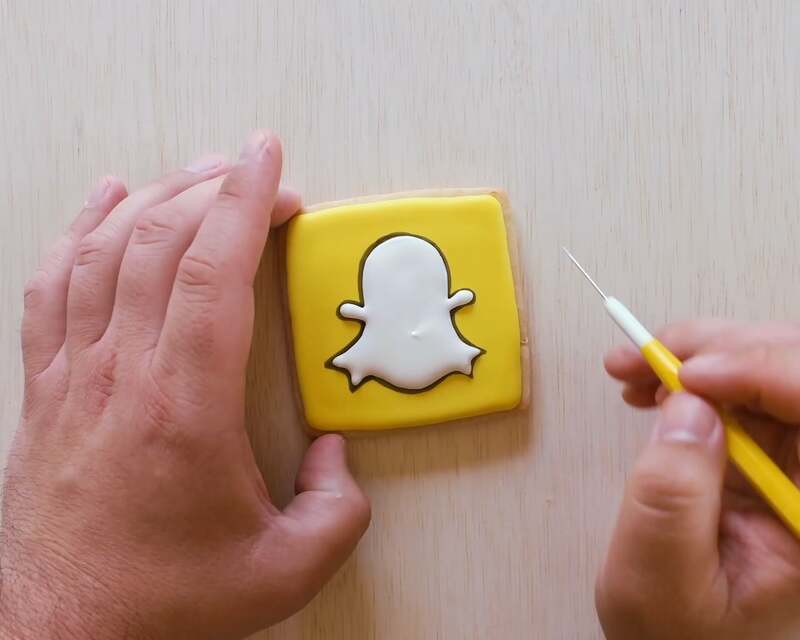 Snapchat’s geofilters are one of the easiest, and cheapest, ways for advertisers to access a desirable youth demographic; this Instagram move is a significant threat. The update emulates the geofilter feature that had originally made Snapchat viable as an advertising platform. In addition, Instagram allows advertisers to show the location page for the place users choose with a tap. Location pages provide the ability to see a collection of photos shared using geostickers that are specific to cities. Consequently, this includes neighbourhoods, giving people a better way to engage with brands. With the release of geostickers, Snapchat’s only remaining unique feature is its augmented reality selfie lense. However, it may only be a matter of time before Instagram users can also swap faces or make themselves look like bunnies. Augmented reality lenses are already a feature on Facebook, particularly on its Messenger app. After having acquired Instagram in 2014, Facebook makes all its technologies available across all platforms eventually. Instagram’s efforts to out-duel its competition appear to be paying off. Instagram Stories is already attracting 150 million daily users, rapidly catching up to Snapchat’s 158 million daily users. The rise of Instagram Stories is potentially alarming for Snapchat investors, as its share price dropped 23 per cent just days after its IPO on March 2nd.